This June 25, 2016, file photo shows Tomi Lahren in Pasadena, California. 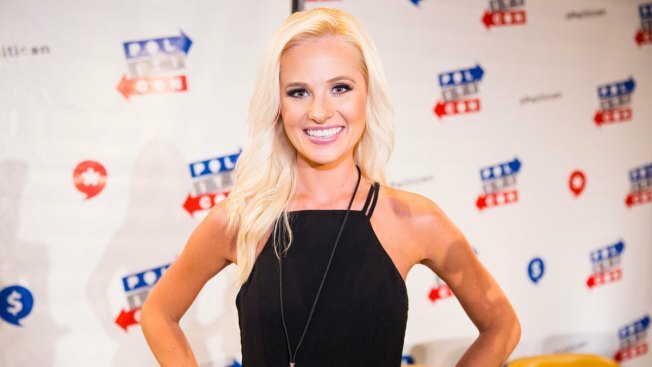 Conservative talk show host Tomi Lahren has agreed to a settlement that ends her lawsuit against Glenn Beck and his online platform, The Blaze. The lawsuit, filed in Dallas, had alleged wrongful termination. Lahren was ousted from her program after she said she was in favor of abortion rights while appearing on ABC's "The View" on March 17. In a statement issued Monday, Lahren's attorney, Brian Lauten, said his client had been released from her employment contract that denied her access to the Facebook page The Blaze had set up for her. He says that page and its millions of followers now belong to Lahren. In return, the conservative talker must remove videos she made for The Blaze from the page and return them.